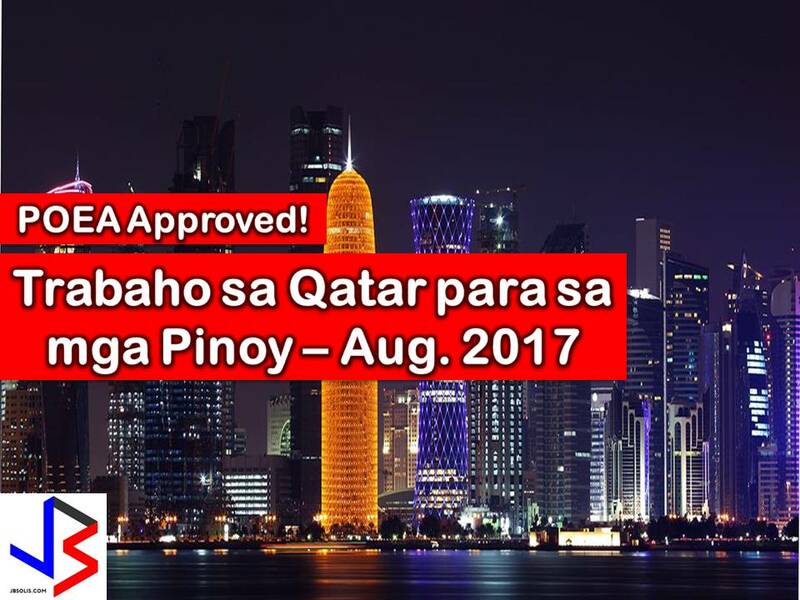 Canada has implemented temporary deployment ban for Overseas Filipino Workers (OFWs). 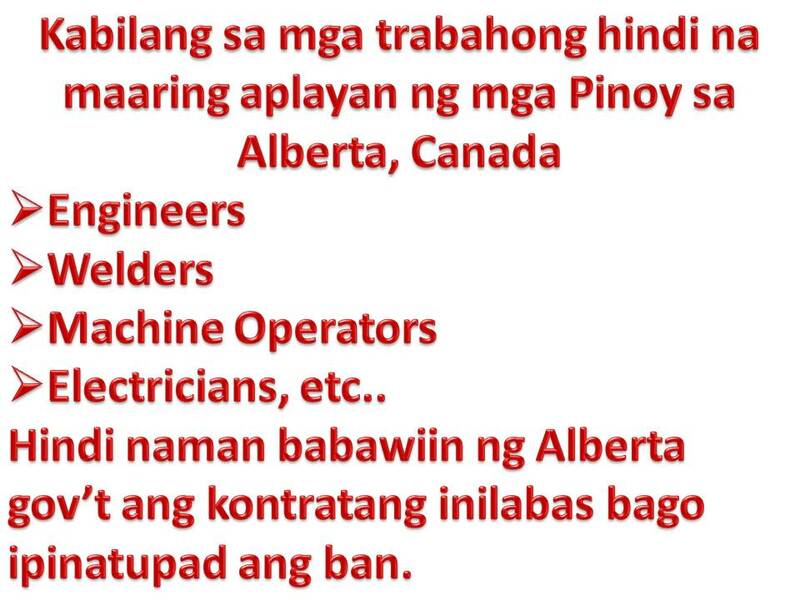 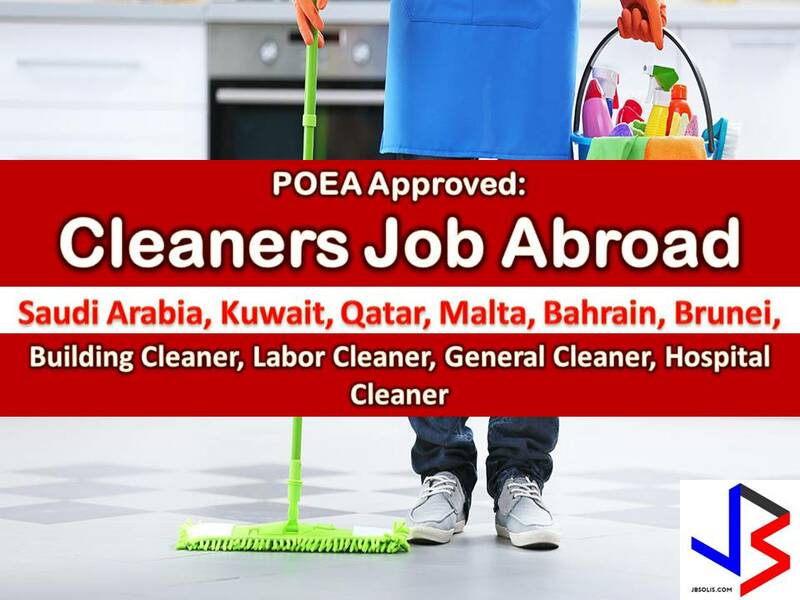 According to the Philippine Overseas Employment Administration (POEA) and Department of Labor and Employment (DOLE), the two-year ban will be for employers hiring from Temporary Foreign Worker Program (TFWP) in Alberta, Canada. 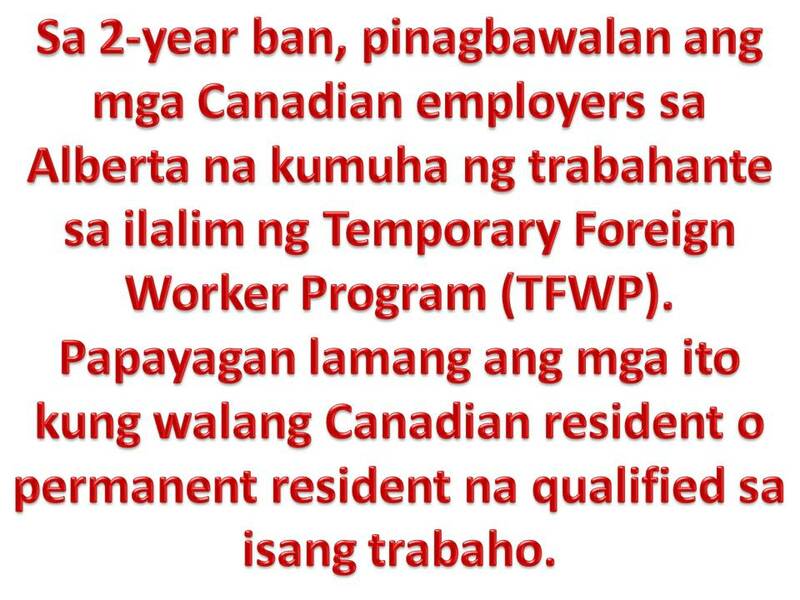 Under the TFWP, Canadian employers are allowed to hire expatriate or foreign workers in temporary basis to fill in the shortage if no Canadian resident or permanent resident is available for the job. 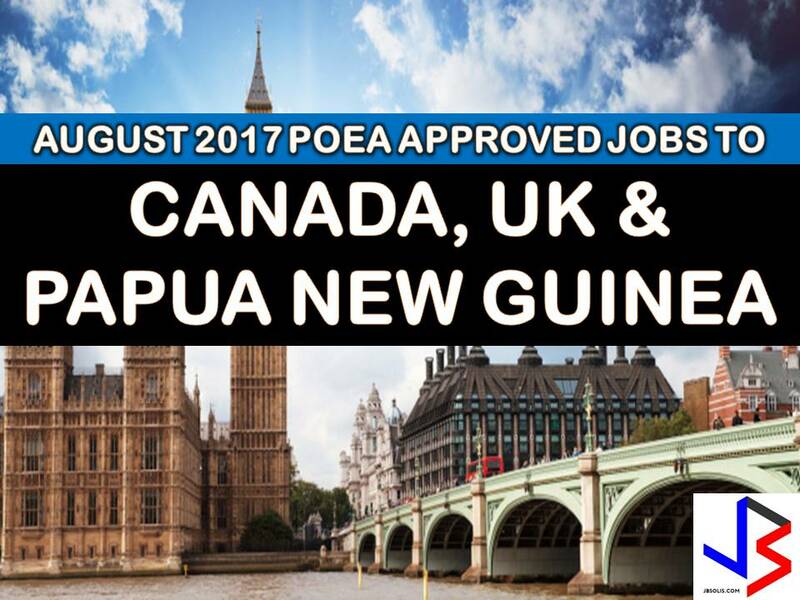 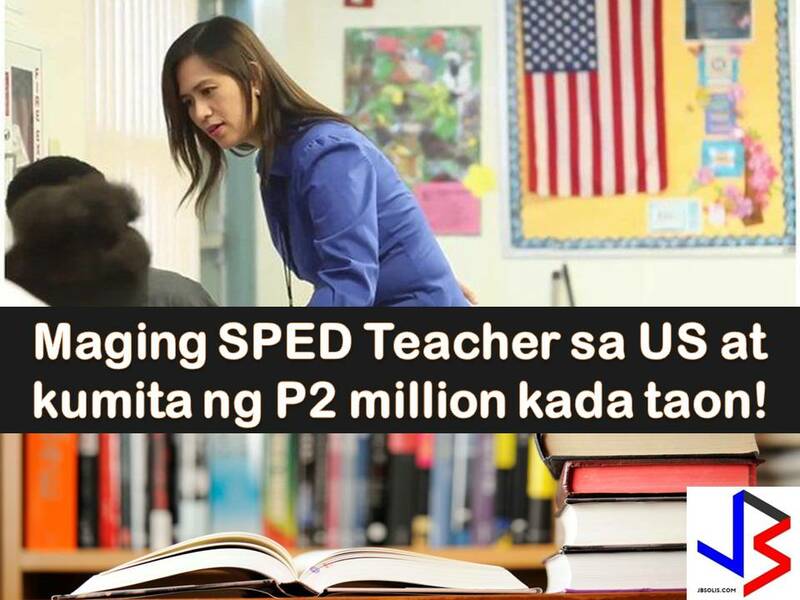 In spite of this, POEA assures that Alberta government will not suspend or canceled contracts prior April 19, 2017.